Triad Residential Solutions provides residential, vocational, and transportation services to individuals with intellectual disabilites. These services are driven to achieve positive outcomes emphasizing the individuals' self determination, dignity, and personal development. Founded in 2001, Triad serves more than 100 inviduals and employs over 200 employees between Lucas and Lorain counties. 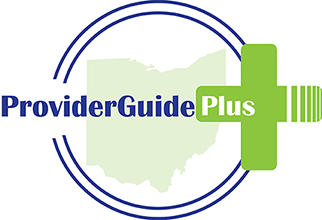 In Northwest Ohio (Lucas and Wood county) and Northeast Ohio (Cuyahaga, Lorain, Elyria, and Medina) Triad provides individualized, in-home supports, adult day services and employment services, as well as transportation and community assistance. Triad recognizes the value of supporting everyone in our community. We believe that our mission must be one of total inclusion, rooted in a culture of positivity and acceptance. We invite you to contact us to learn more about the supports we provide, and to see how you can help promote equal opportunity for every member of our community! After interviewing numerous agncy. Found Triad to be one of the better ones. Do a lot of activities with their clients.